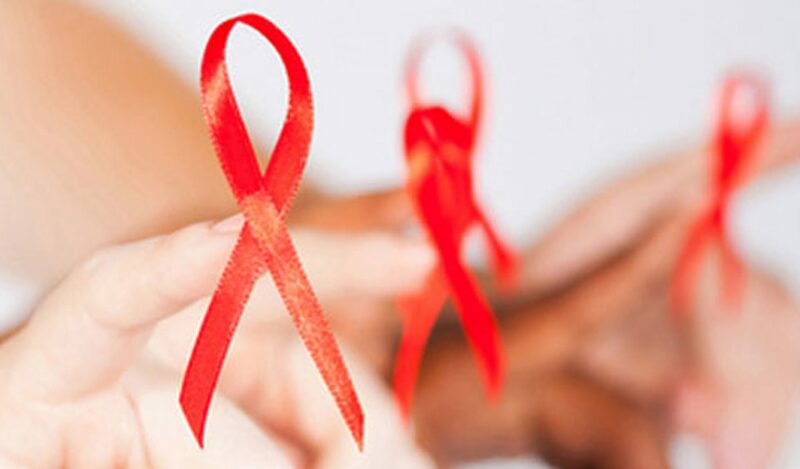 The Caribbean region and Latin American countries have one of the fastest growing Hiv-epidemics in the world. The caribbean islands Aruba, Bonaire, Curacao, St. Eustasius, Saba and Sint Maarten are part of the Dutch Kingdom. Surinam is a former colony of the Netherlands. Hiv-treating physicians and infectious-diseases consulents work together here to combat the epidemic and treat their patients according to national and international guidelines. The Dutch Caribbean Association of Professionals in Hiv-care (DCAPH) was founded in 2017 to promote knowledge about Hiv, and about the local and the global epidemic. Mission statement: the Dutch Caribbean Association of Professionals in Hiv-care (DCAPH) aims to contribute to the prevention of Hiv and treatment of Hiv-infected patients in the Caribbean region and Surinam.